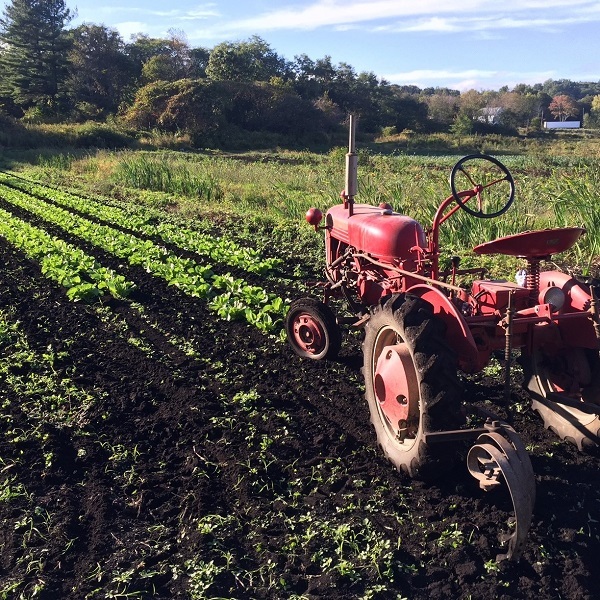 Black Creek Farm is a mixed vegetable farm located in Highland NY owned an operated by the Schellenberg family. The farm is currently Farmer's Pledge Organic, with plans to certify in 2018-2019. In addition to vegetables, we have a small pawpaw and persimmon orchard that will bear its first crop this season. The farm has both upland and muck soils, also known as black dirt, which are exceptional soils for vegetable production.